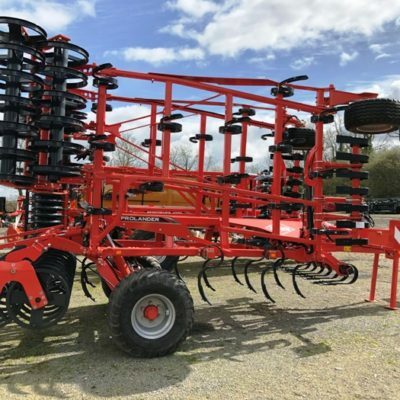 Brand new Kuhn VKM280 Shredder for sale. 2.8mtr wide with heavy duty rear roller and hydraulic offset. 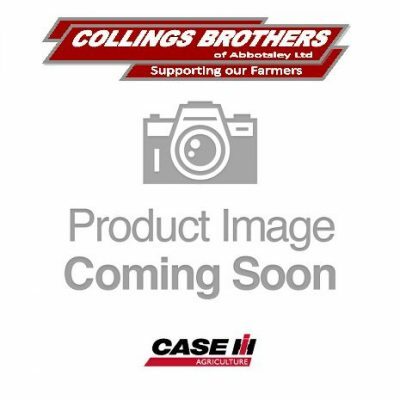 Kuhn VKM280 Shredder for sale. 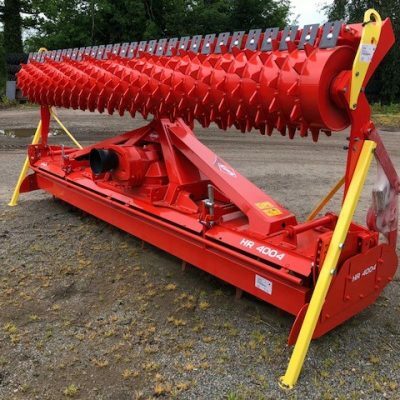 Multipurpose shredder for vine shoots, wood pruning, brushwood, topping work and grass – Helical rotor fitted with forged hammer knives and Two counter-blades as standard. 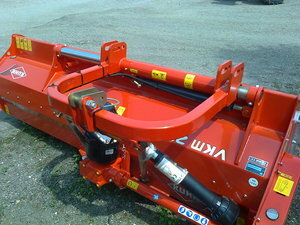 For more information on this Kuhn VKM280 Shredder, please contact our sales department.